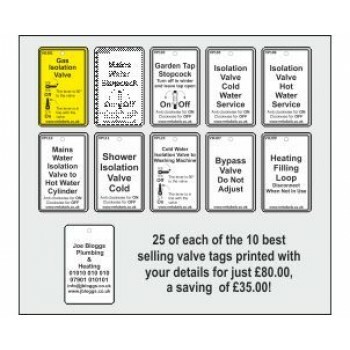 This valve tag offer can only be purchased once and is only available to new customers, or returning customers who have not ordered valve tags before. Offer limited to one set per customer. 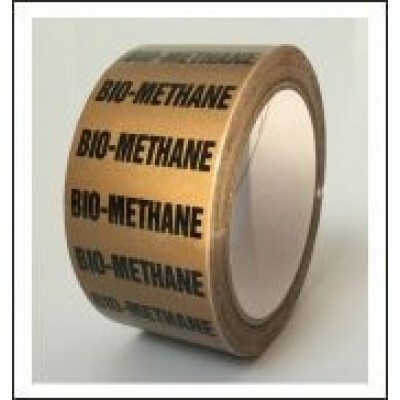 Complete the boxes below with the details you would like printed on the reverse of the valve tags. 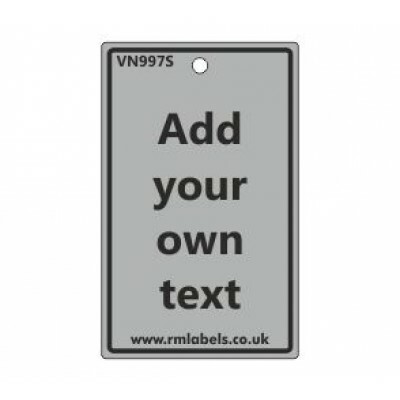 If you do not wish to have your details printed on the tags, just put 'No personalised printing' in the first box. 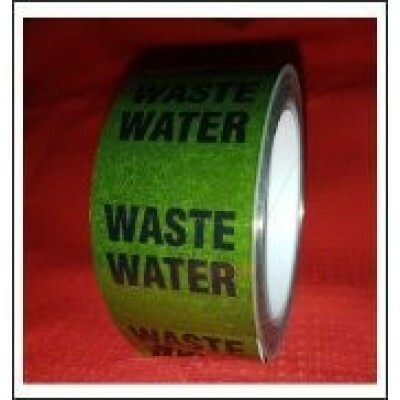 Special Offer - Save £35.00! 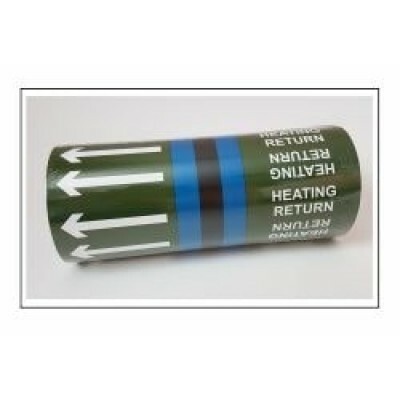 Each valve tag is 54mm wide x 85mm high and made of a high quality water proof rigid plastic. 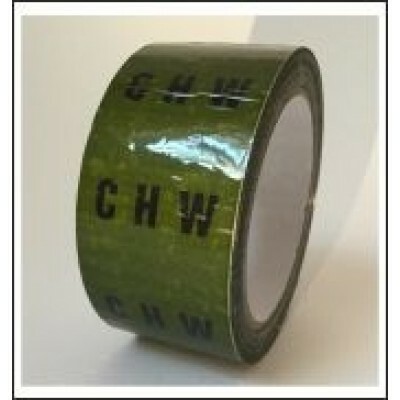 Supplied with 100mm long plastic fixing ties. 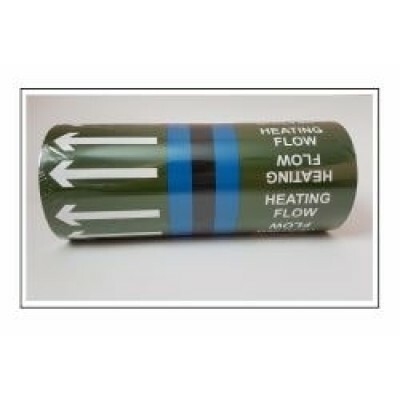 Complete the boxes above with the details you would like printed on the other side of the valve tags. 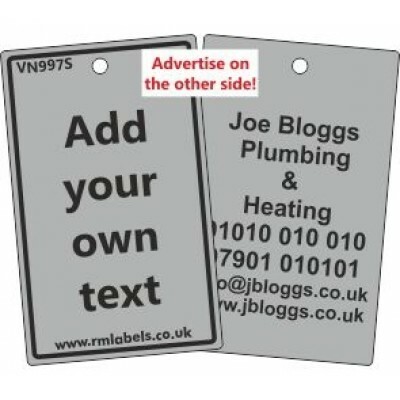 If you do not wish to have your details printed on the tags, just put 'No personalised printing' in the first box.